Christmas is nearly here! My kids are already counting down the days, and we’re hoping to get our tree up at the weekend. 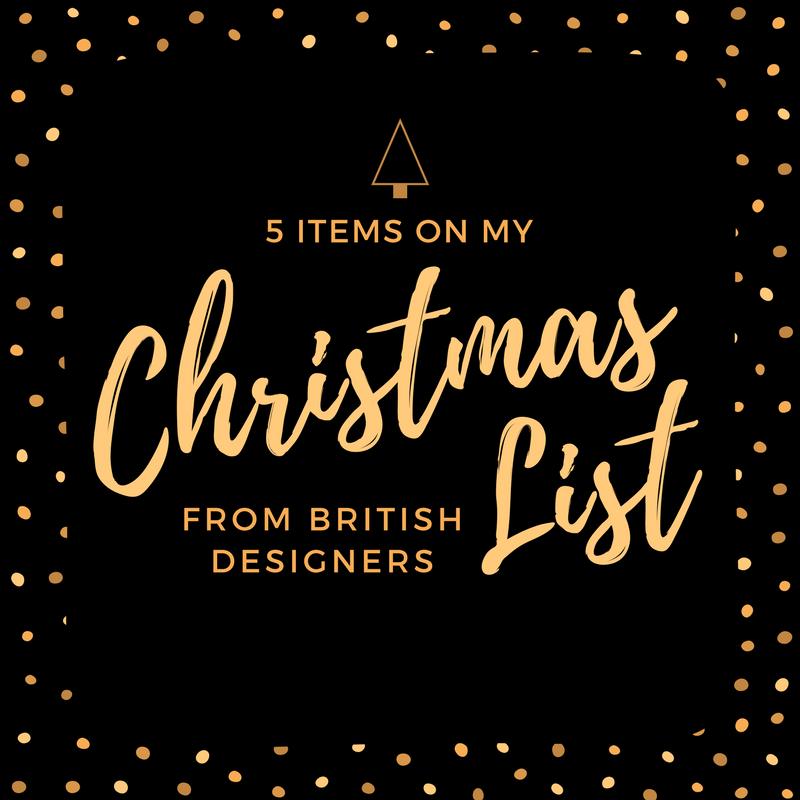 With less than a month to go, I need to get cracking on my Christmas shopping! I try to look for fun presents that will also encourage them to be creative kids. I want things that will fire their imaginations and keep them entertained for months to come. 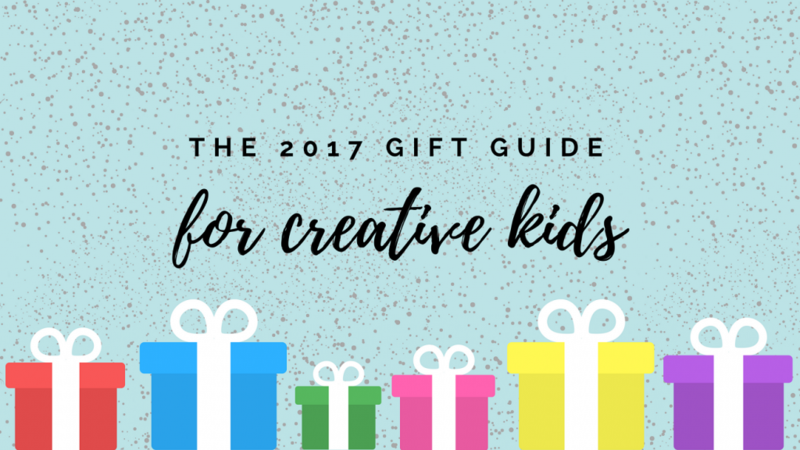 So I’ve put together this Christmas gift guide for creative kids. I’ve tried to find things that can be used in lots of different ways or that inspire imaginative play. 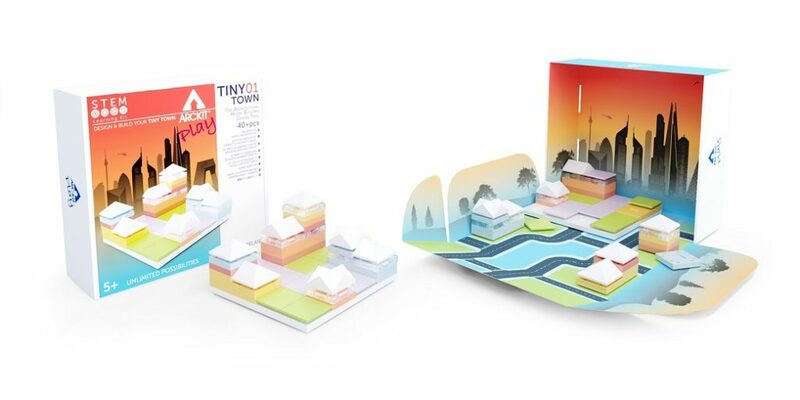 Inspire the next generation of architects with this cityscape building set! Build skyscrapers, office blocks, and houses, and don’t forget the roads and open grassy spaces. This set contains 40 pieces and a backdrop and is sure to inspire your creative kids. Here’s a little gift for any Harry Potter fans out there. 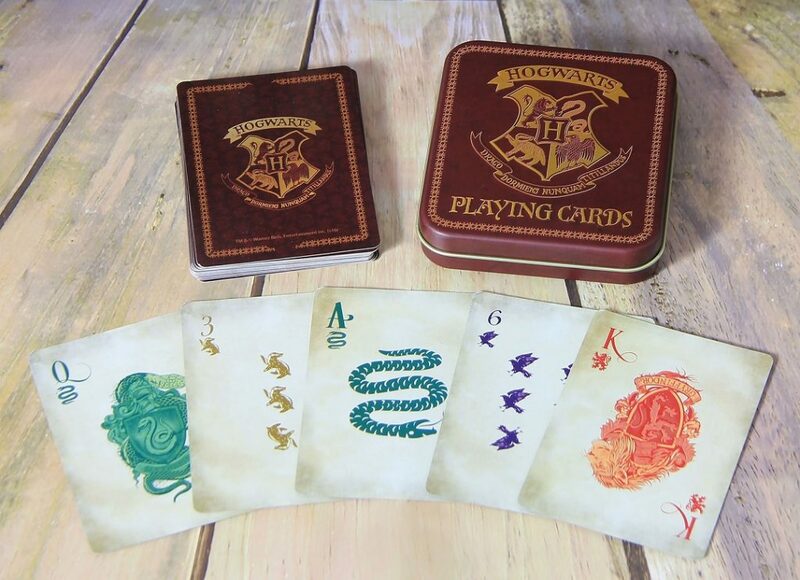 Give your favourite card game a magical twist with these Hogwarts-inspired playing cards. Card games are brilliant for developing strategic thinking and mathematical reasoning. 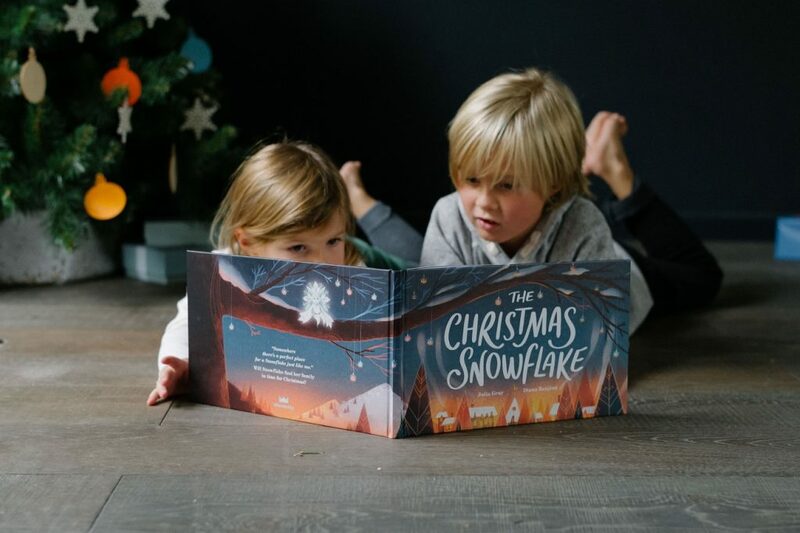 The pack comes in a decorative, metal tin to help them remain in pristine condition and, at just £7.99, they make the perfect gift or stocking filler. 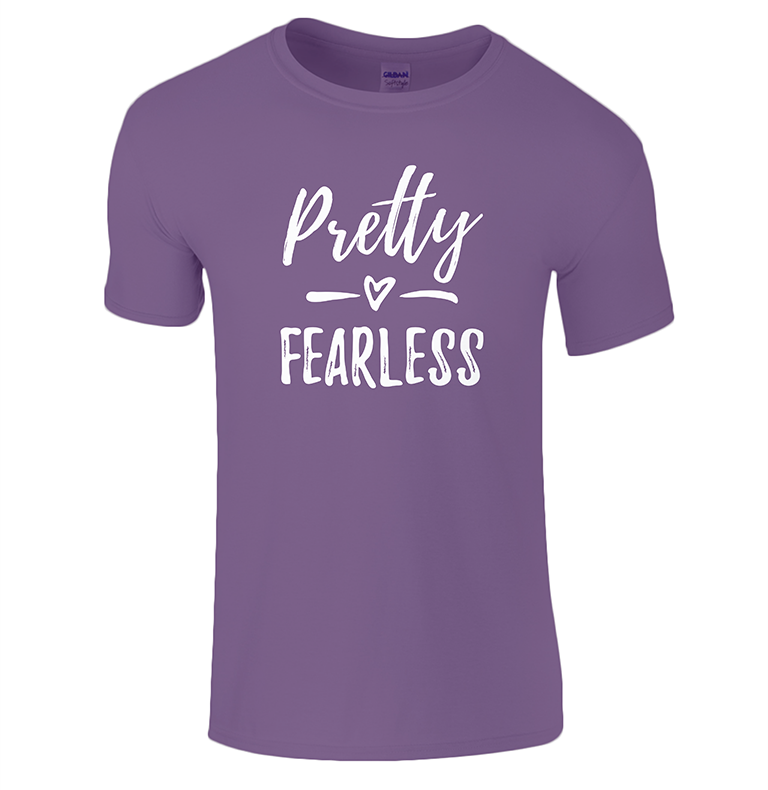 Let’s break the mould for girls’ attire – celebrate their fearless qualities and encourage them to reach for the stars. This t-shirt is available exclusively from the Lucy At Home website and comes in a wide range of colours. 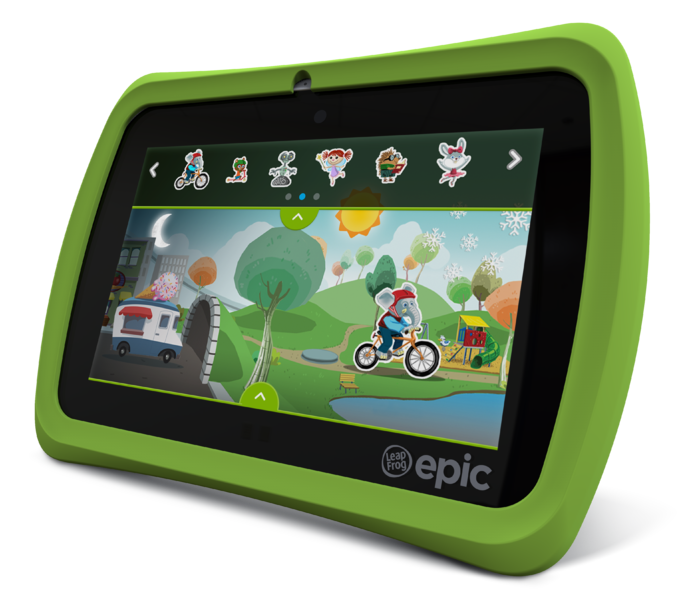 The LeapFrog Epic is a tablet, a camera, a learning environment, and a games station all rolled into one! 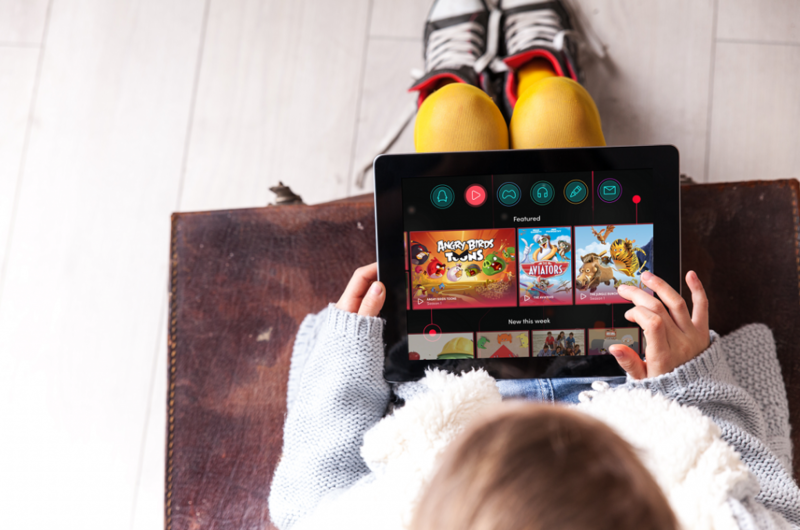 Creative kids love to ask questions so they will love having access to the pre-approved websites from their own tablet, as well as exploring the other features on offer. 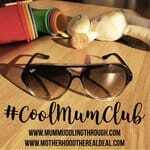 This is a present that will grow with your child as they customise what’s available and what they want to do. It is aimed at children aged 3-9 years. This stripy dinosaur is adorable and sure to bring hours of fun. Dinosaurs are a firm favourite in our house and creative kids will easily think up adventures to take this fabulous friend on. 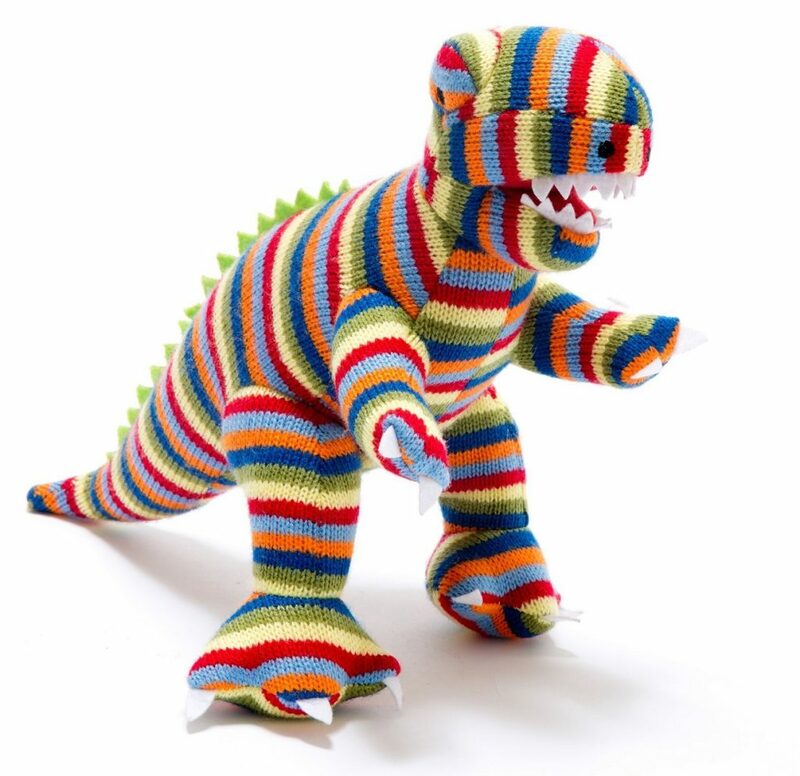 Whether your little one wants a fearsome predator or a cuddly toy to take to bed, this knitted T-Rex fits the bill. LEGO has to be the ultimate toy for creative kids! These official LEGO watches feature multi-coloured, interchangeable links to create the perfect watchband to fit all wrist sizes. They also include a LEGO figure which can be attached to the watch and can be customised with additional minifigure heads to reflect your mood! Azoomee is our go-to family app. There are games, drawing applications, TV shows, and absolutely no adverts. It is aimed at children aged 5-9 years but there are games that our 3yo can play too. There are new games and clips added regularly and, being in partnership with the NSPCC, you know your children are safe using it. 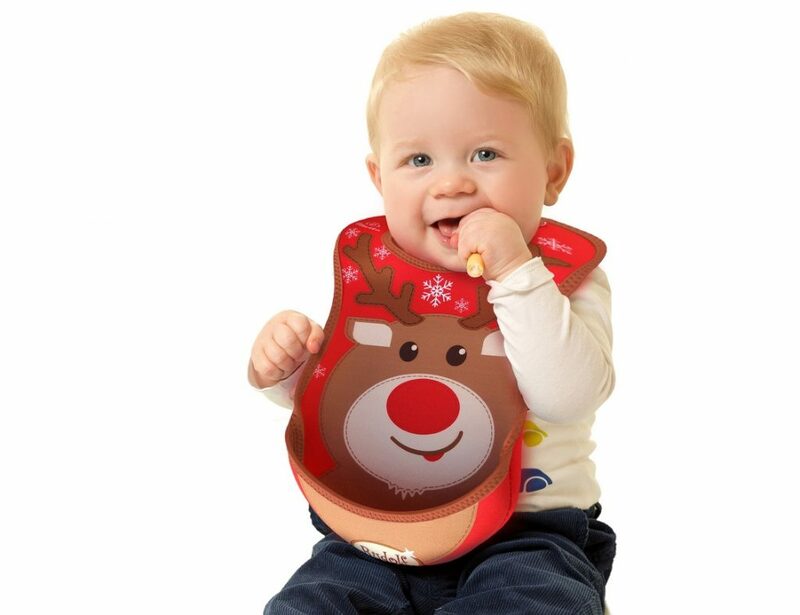 Younger children will love this Christmas-themed Rudolph bib. Featuring a pelican-style pocket to catch any stray Christmas dinner, and being fully machine-washable, this bib is practical as well as festive! My kids love notebooks. 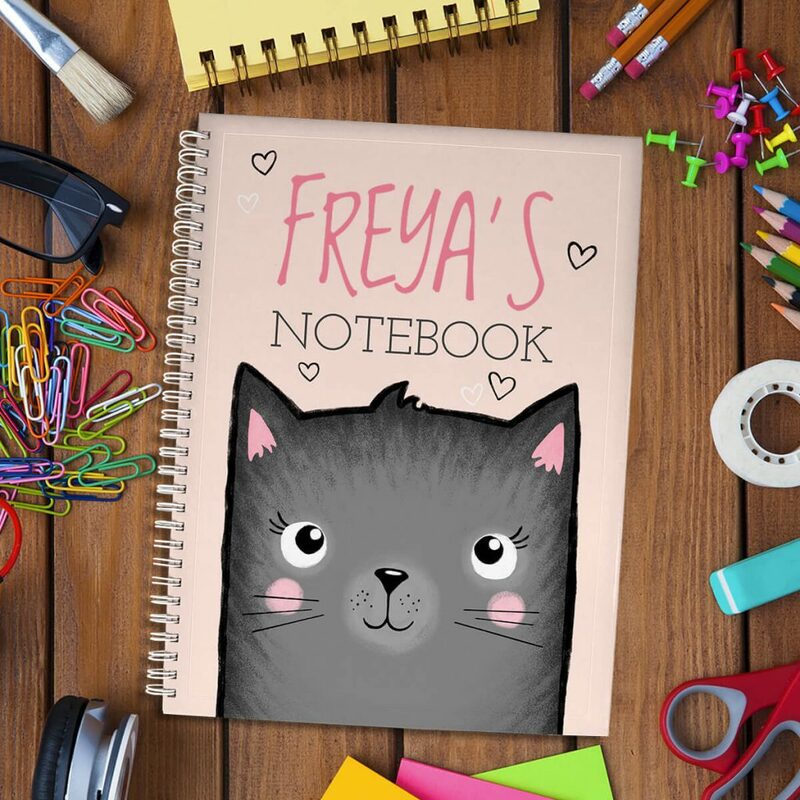 Whether it’s writing short stories, taking food orders at their “restaurant”, or drawing pictures of elephants, notebooks are always a big hit. And this one is extra special because it can be personalised with your child’s name. You can also choose if you’d like lined or plain paper. These brightly coloured books are a fab way to introduce little ones to different styles of music from a young age. Written by mum and dad duo, Louise and Noam, each book focuses on the music of a particular country. 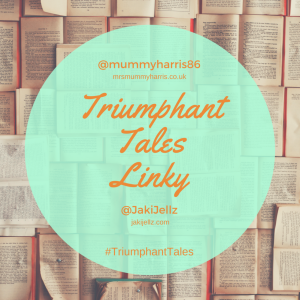 The stories also include a little moral such as sharing or learning to be brave. This is the ultimate gift for any animal-lovers out there. There are so many animals to choose from – tigers, gorillas, cheetahs, dolphins, and many more. 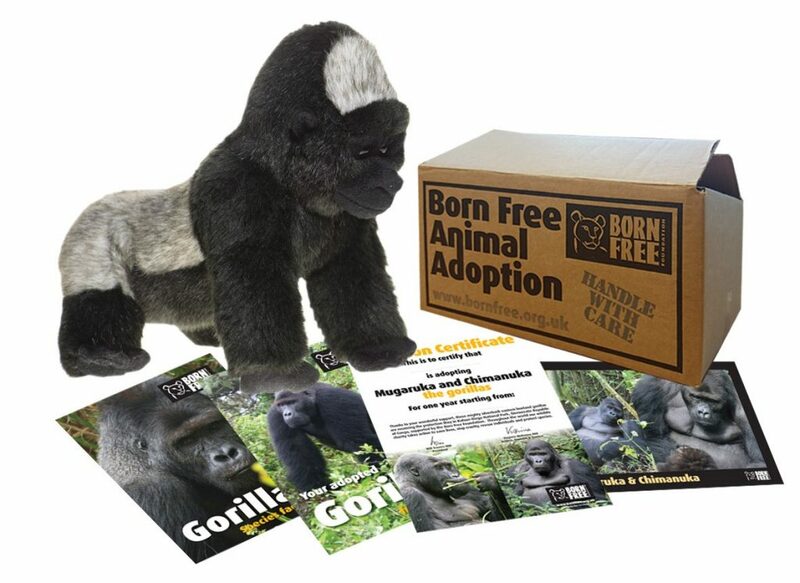 Plus, you get a free cuddly toy, magazine subscription, personalised certificate, and photograph of your chosen animal. Every parent knows it’s the kids who make the rules when it comes to imaginary play. From telling you who has to play which character, to stating where that character can go. This t-shirt is perfect for any mini dictators you might know! 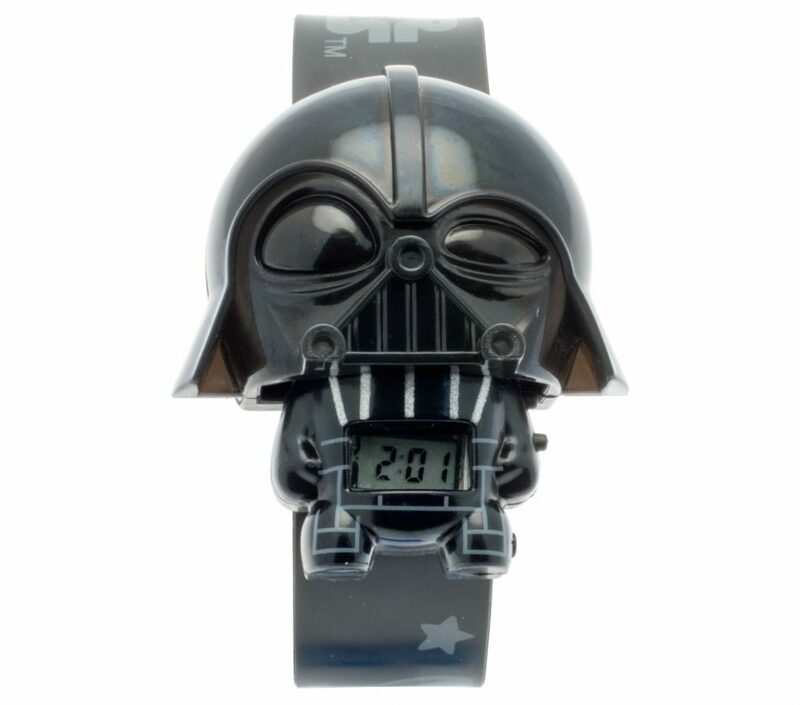 With the new Star Wars film hitting cinemas in December, this Darth Vader digital watch is sure to be a big hit. The light up functions and easy to read LCD screen will leave the Jedi with nowhere to turn! Never miss a beat and always win the fight! Unicorns are everywhere this year so this gift set is sure to be popular! 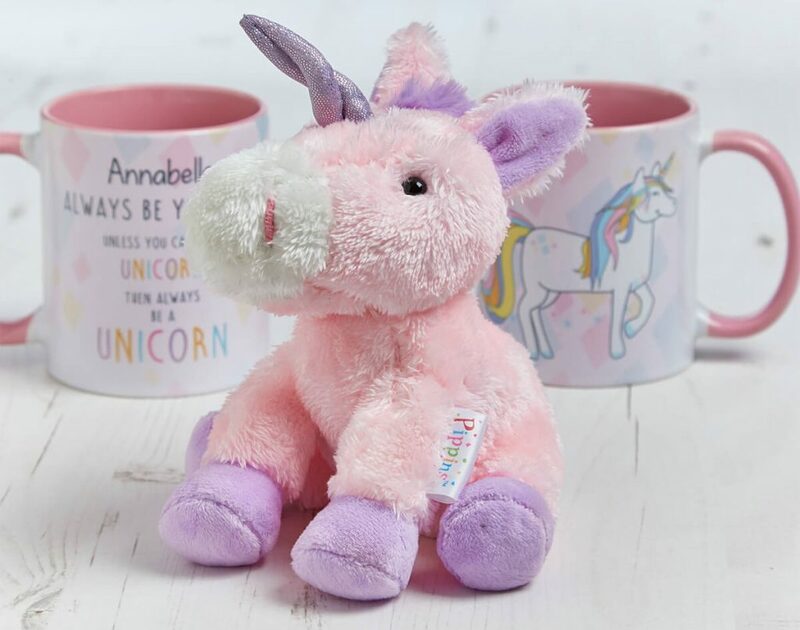 The mug can be customised with a name of your choice, making it truly magical, and the accompanying soft toy is just adorable! 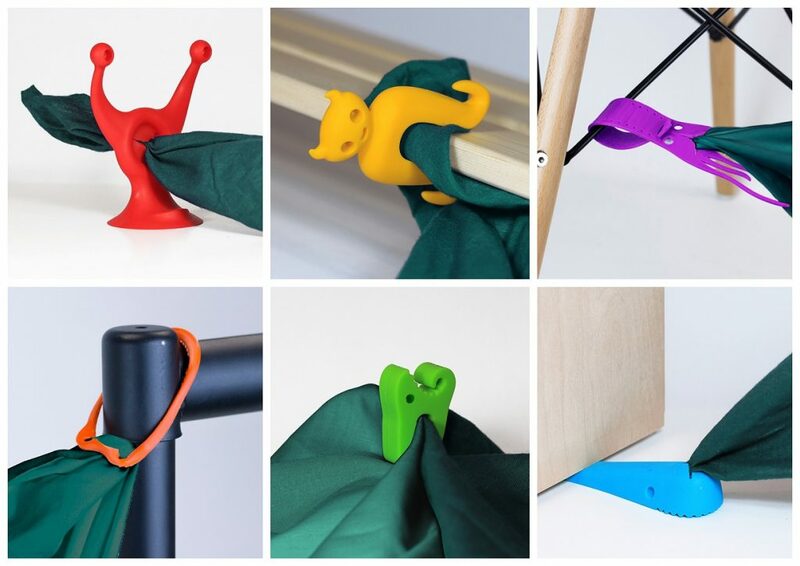 These quirky little monsters make den-building easy – with their different functions and fastenings, they can transform any room into den-building material! I love the bright colours and the fact that they encourage my kids to think creatively about how to use the things around them. I am sure, come Christmas day, we’ll all be snuggling under a blanket roof and eating mince pies! The graphics in this book are truly stunning – from the moment the first page is turned, you feel yourself stepping into a magical wonderland. You can add up to 9 names to the book, making it completely personal to you and your family. I can’t wait for the squeal of delight as my little ones realise it is our names embroidered on the fireplace stockings! This will be one of those books we keep for life, I think. 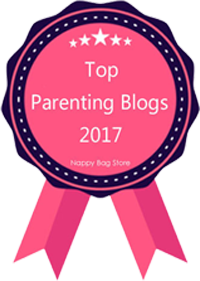 So I hope you enjoyed my list of gifts for creative kids! Which items caught your eye? What will be top of your Christmas list this year? Let me know in the comments section below. 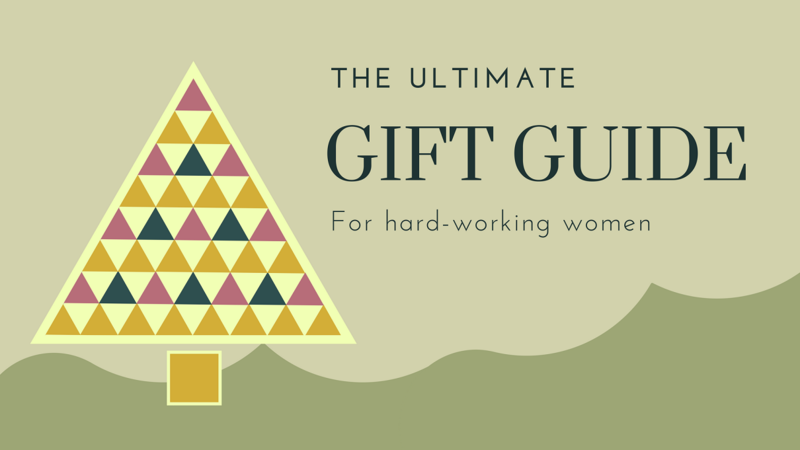 And for more Christmas present information, check out my other gift guides! Disclosure: This is a collaborative post. 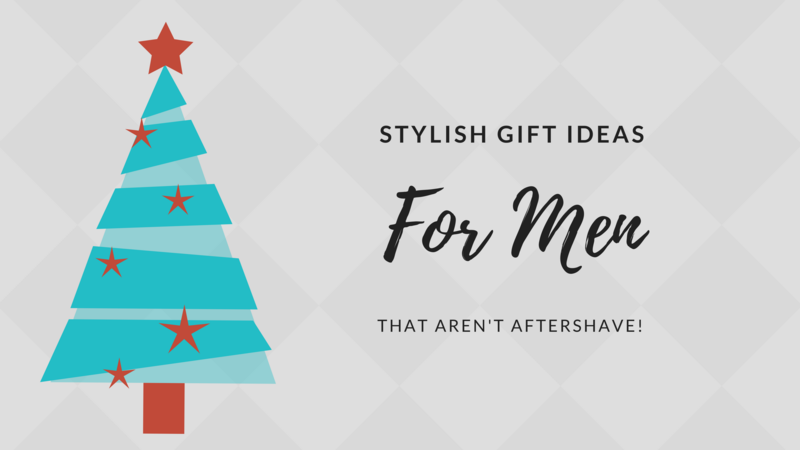 We were sent these items in return for inclusion in this gift guide. All opinions are my own. For more info, please see my disclosure policy. 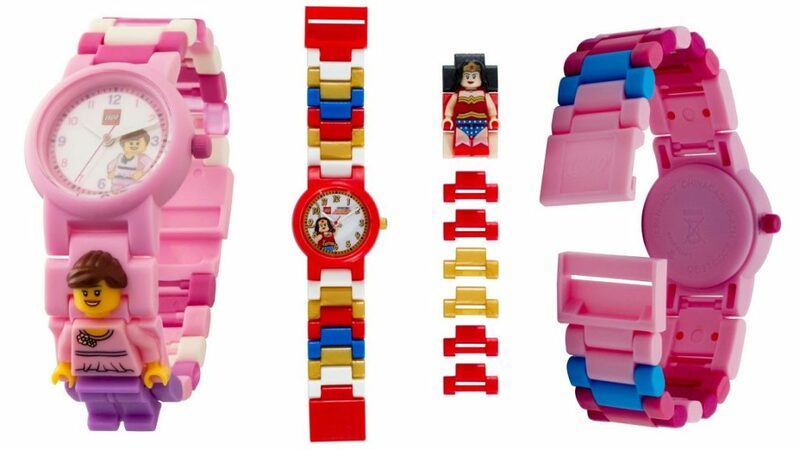 I love the look of the Lego watches I need to get my daughter a new watch so that would be a great addition to the Christmas list. These all look pretty amazing. Im really against Ben having an ipad of sorts at a young age but the leapfrog thing is educational and fun so I dont see harm in one! Luckily the inlaws have got it for him and I cant wait to see his response to it! My daughter would love the note book and the unicorn mug, they are both very cute.